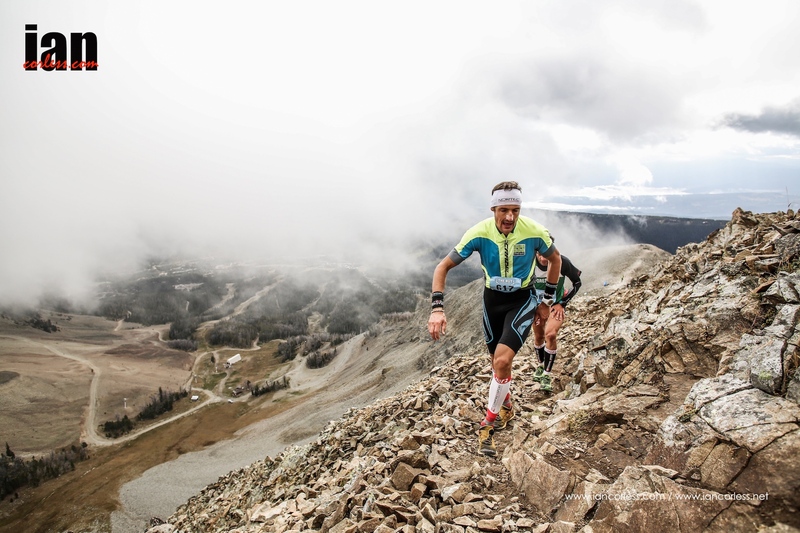 New for 2015 and forming an integral part of the Skyrunner® World Series, the inaugural RUT 25km is considered by many to be a pure Skyrunning race. 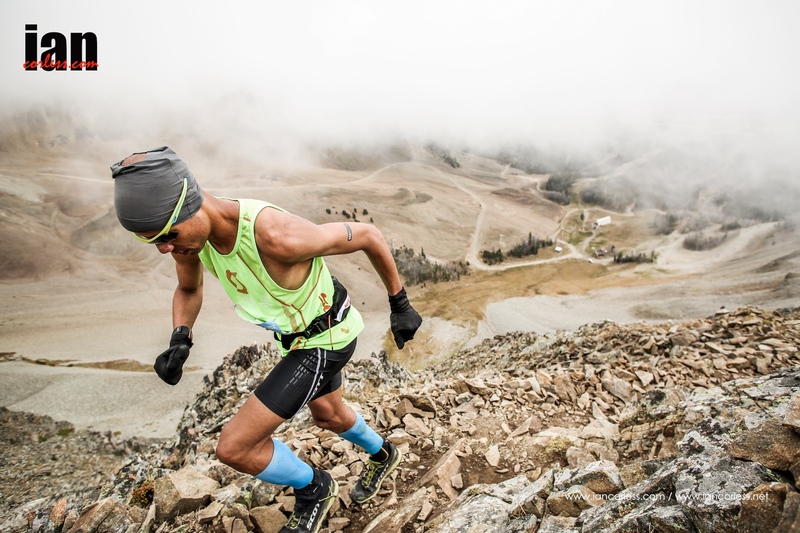 At times, the race offers extremely steep and technical terrain that demands and requires 100% respect. It’s not for the feint hearted. Covering 25km (16.4 miles) what this race lacks in distance is made up for in technicality and challenge. With 7500ft of vertical gain this 25km course is basically the RUT 50km on steroids as it includes all 3 major climbs of its bigger brother. 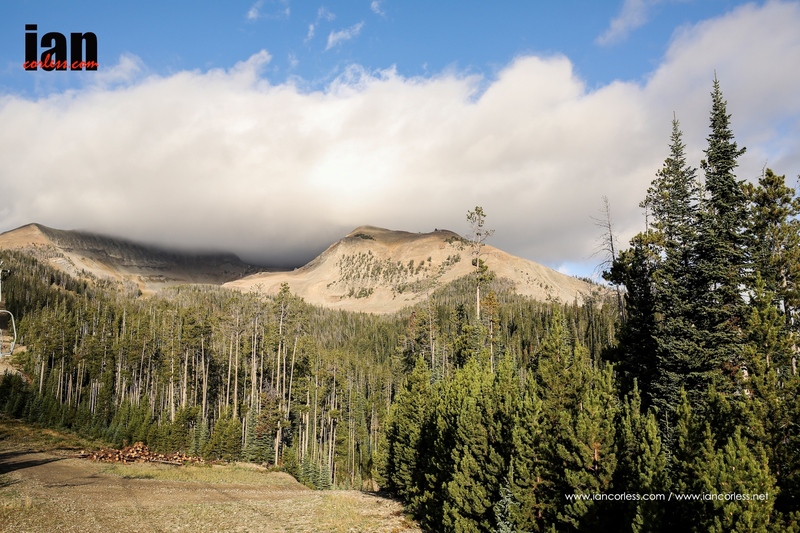 The high point comes at Lone Peak (11,166ft) and the combination of altitude, technical running and exposure makes this one seriously great race that guarantees a good, hard and painful time! Like the VK, the 25km event had wave starts to reduce congestion and to promote good safety along the route. 4 waves started at 5-minute offsets with the elite runners heading off in wave 1 departing at 0800. Overnight rain had disappeared by the morning leaving a bright, sunny but very cold morning. The summit of Lone Peak was shrouded in mist and cloud and would remain that way until the bulk of wave 1 runners passed the summit. 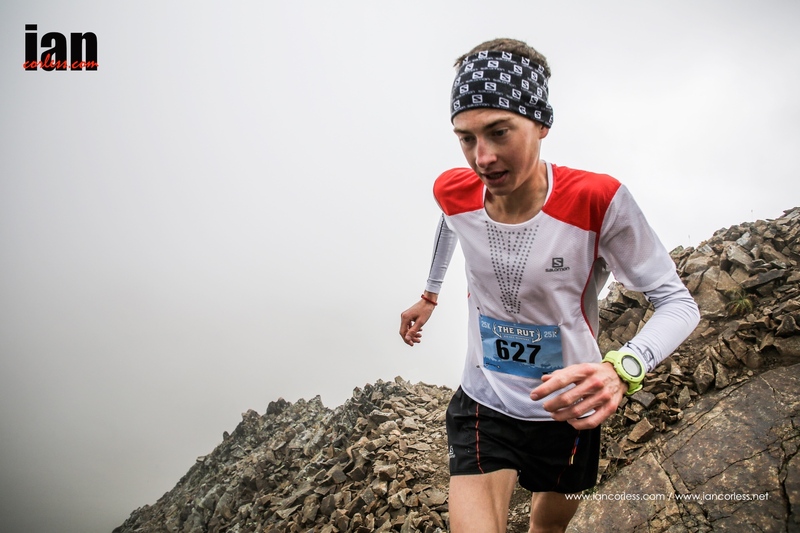 Following on from Friday’s VK victory, Remi Bonnet ran a clear race from the front and never really looked back. He opened a gap in the early stages and extended it as the race went on. Climbing up to Lone Peak summit he had over 4-minutes in Tadei Pivk and Marco De Gasperi who were pursued by Joseph Gray. Remi’s victory never looked in doubt, even the very technical challenge of the descent could not dislodge his stranglehold on the race. At the finish he was a clear victor by over 3.5 minutes ((02:58:55) from Tadei Pivk and Marco De Gasperi who were separated only by 1-second, 3:02:32 and 3:01:33 respectively. Joseph Gray finished 4th and looked very disappointed, so disappointed he didn’t collect his finishers medal. Pere Rullan and Martin Anthamatten rounded out the top-5. 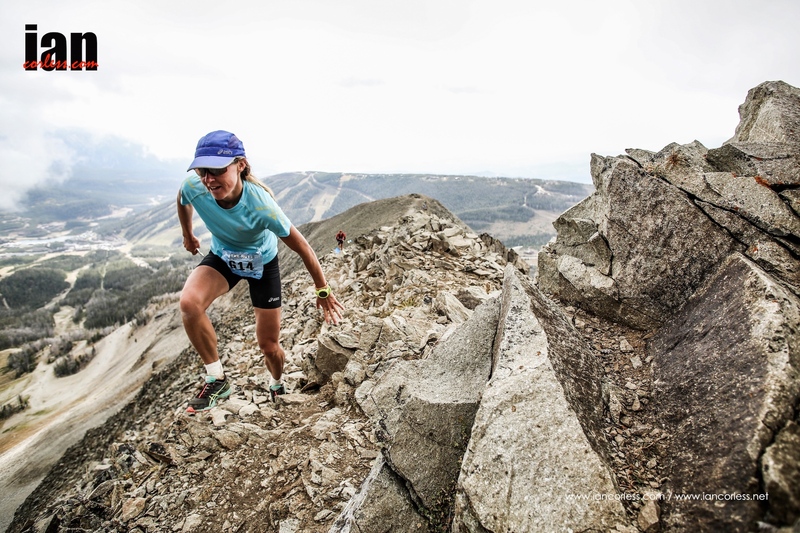 Lady on fire Megan Kimmel once again pulled off another incredible Skyrunning victory in the ladies showing that she is ‘the’ lady to beat at the moment. In the early stages of the race she ran with the front group and eventually she pulled away with Laura Orgue, the Friday VK winner. On the slopes of Lone Peak Megan was in the lead and then at the summit she made a move, just like in the Dolomites and build away for an incredible victory over a tired Laura Orgue; 3:35:02 and 3:40:49 respectively. Maite Maiora ran a sold race and had the race been 1-mile longer, she may possibly have taken 2nd place, her time of 3:41:06 showing how close it was. The weather and altitude played a key factor in the 25km and on the line many of the runners expressed how technical the downhill section was. Showing incredible recovery from the VK, Yngvild Kaspersen closed ranks in the later stages of the race and took 4th place ahead of Emelie Forsberg and Stevie Kremer. 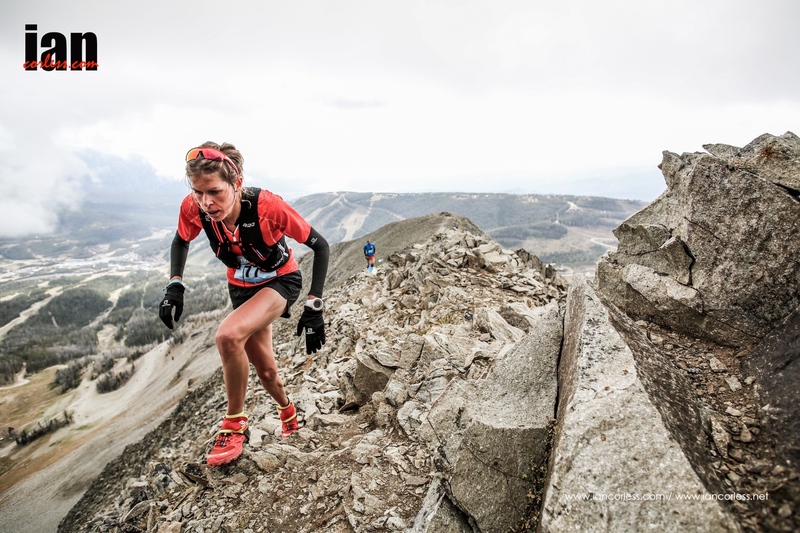 Emelie intends to run all 3-races of runtherut this weekend. Attention now turns to Sundays 50km event which will start at 0600 local time. 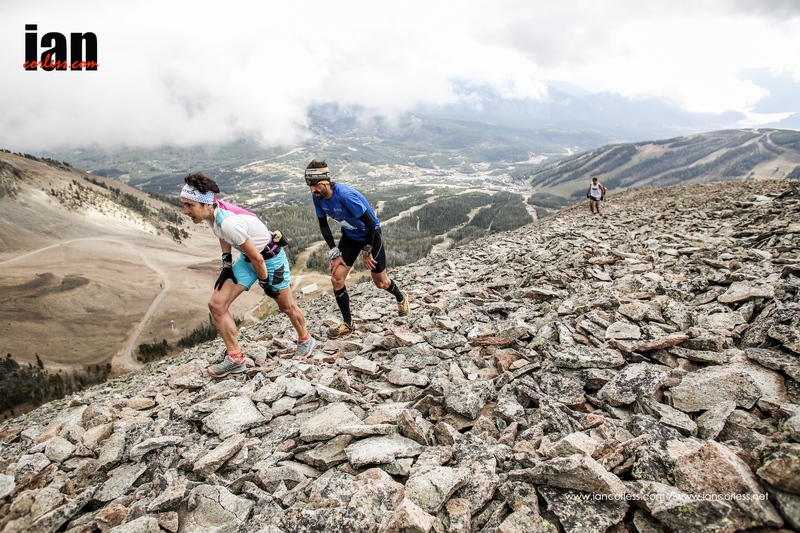 This entry was posted in Uncategorized and tagged 25km, big sky, Compressport, ISF, Laura Orgué, Maite Maiora, Marco de Gasperi, megan kimmell, Mike Foote, Mike Wolfe, montana, remi bonnet, runtherut, Salomon, Scott, Skyrunning by talkultra. Bookmark the permalink.